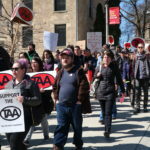 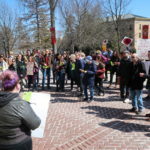 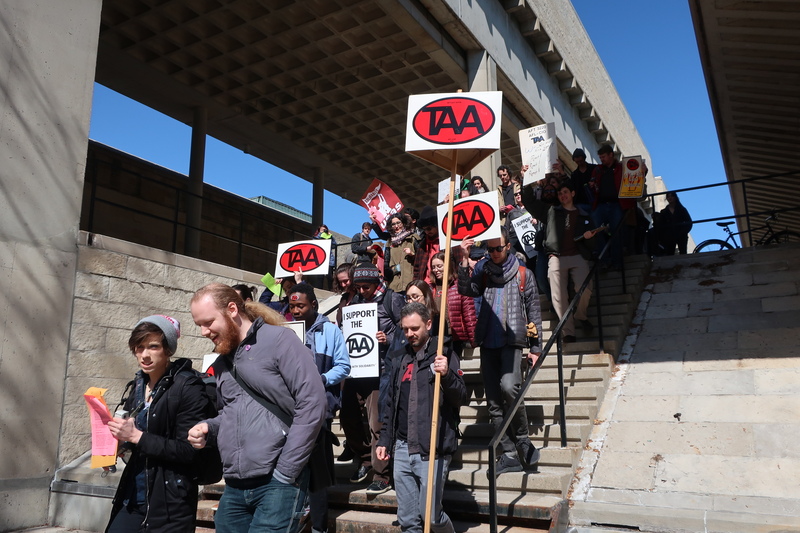 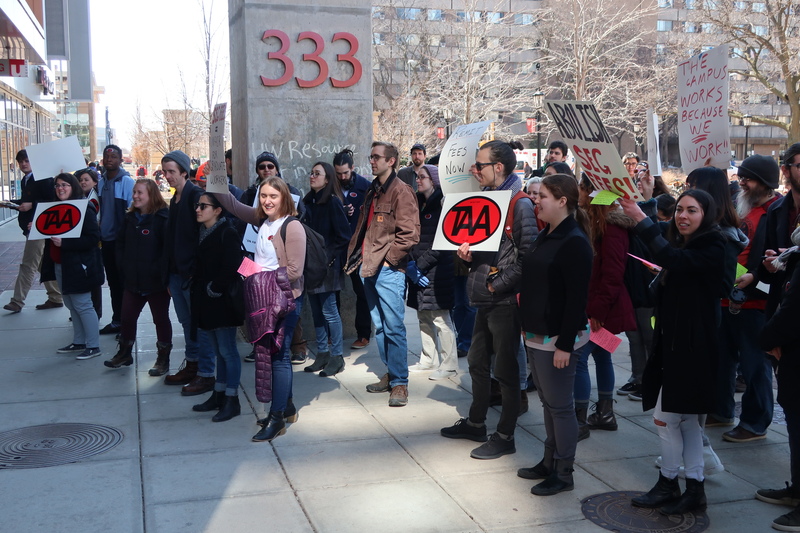 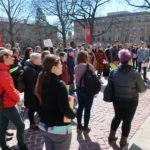 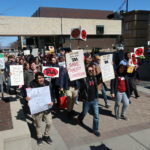 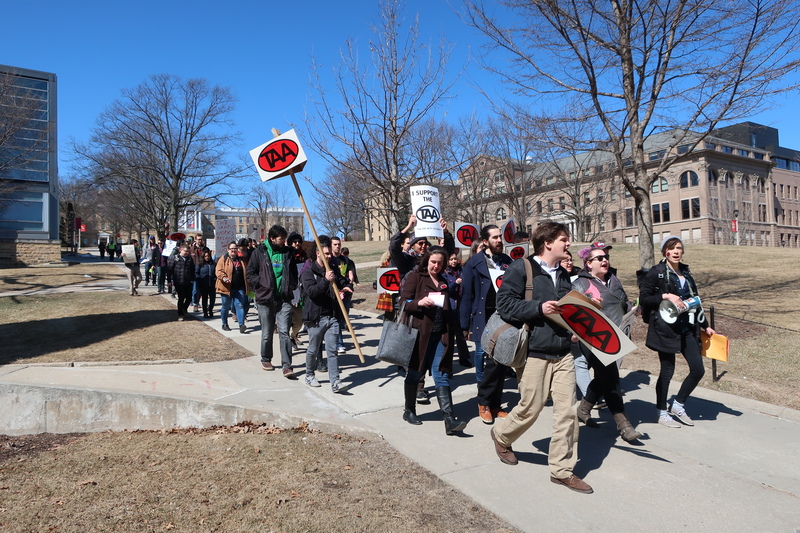 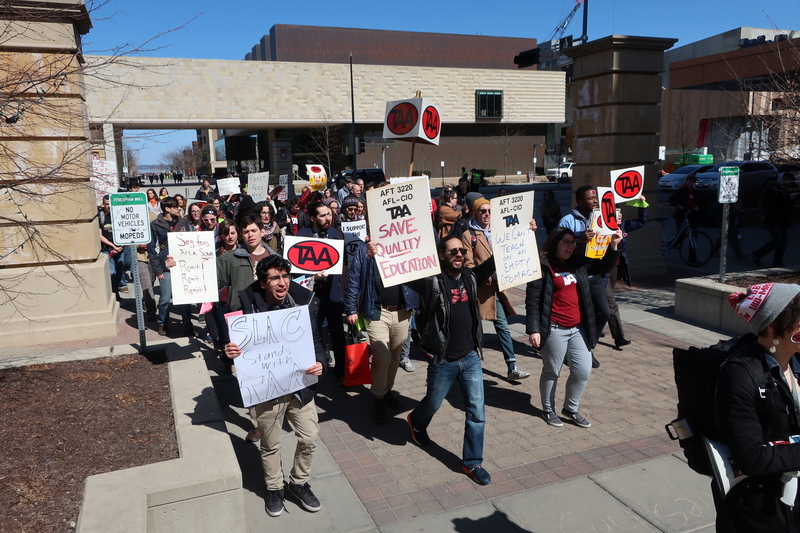 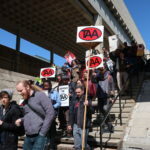 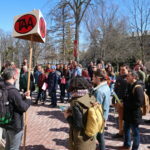 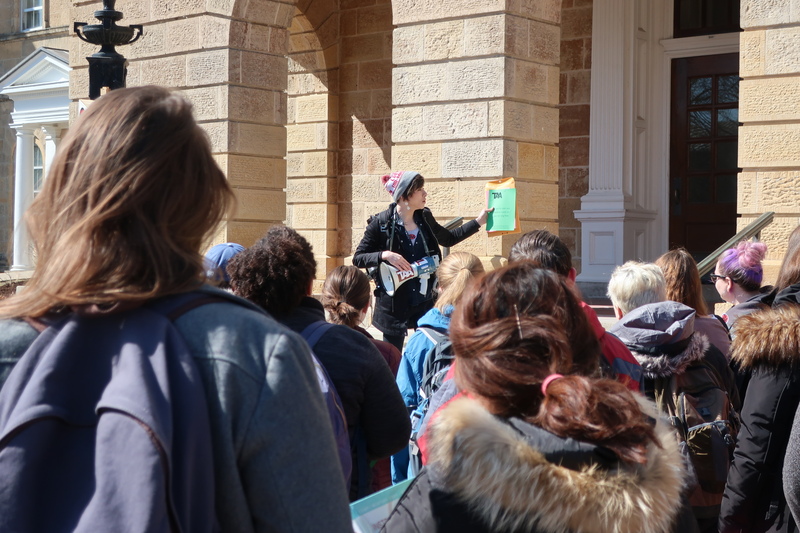 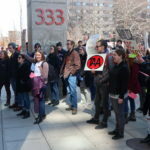 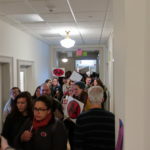 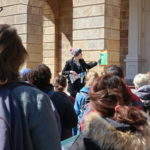 On Thursday March 22, over one hundred graduate workers and allies turned out to Bascom Hall to demand that UW–Madison administrators create a new mandatory fee payment policy which retains the current payment flexibility and lessens the financial burden on graduate employees by substantially remitting segregated fees. 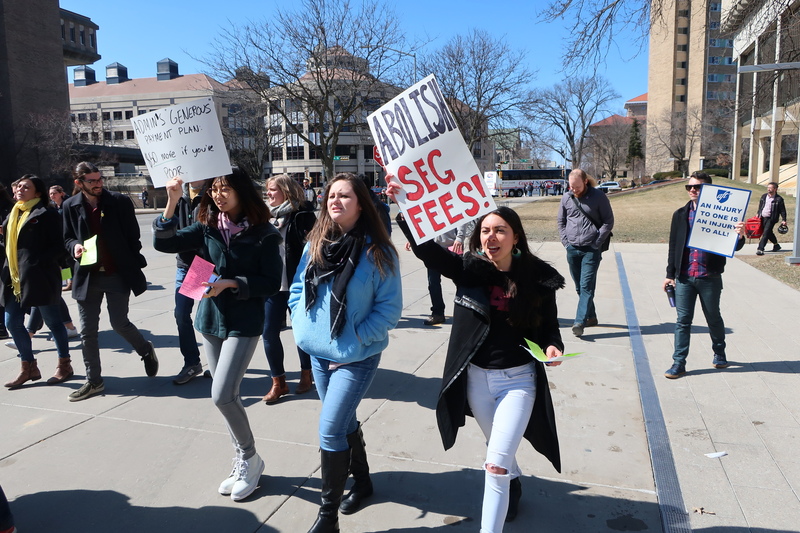 Current policy allows graduate workers the accumulation of three paychecks each semester before paying their segregated and international student fees. 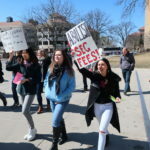 A proposed policy would require graduate workers to pay their fees in full before these three paychecks. 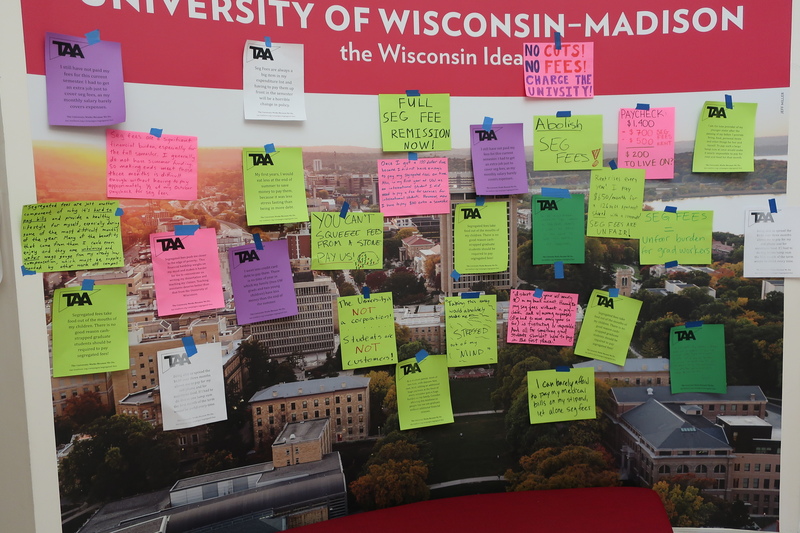 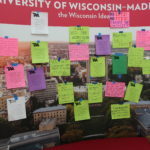 Thursday’s demonstration the taping of graduates’ testimonies of their financial hardship to the Bascom Hall rotunda, the delivery of a petition to UW administrators signed by nearly one third of graduate workers on campus, and a march from Bascom Hall to 333 East Campus Mall for a final rally. 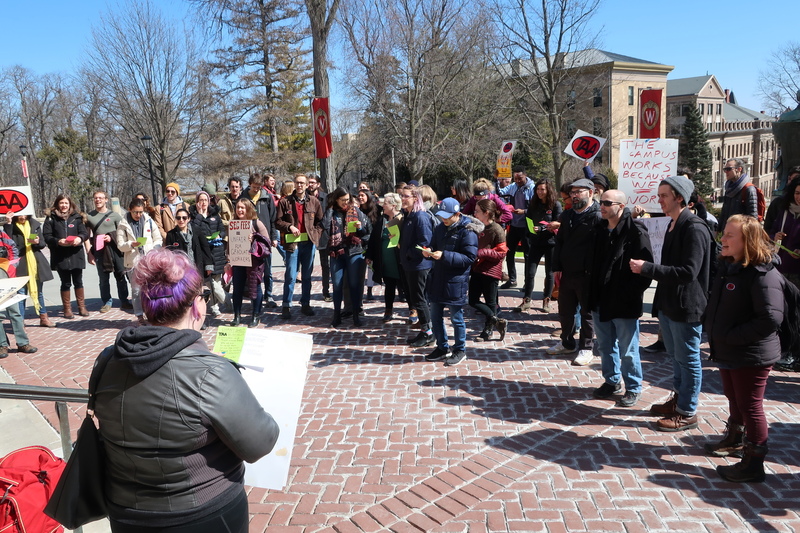 After the demonstration, twenty graduate workers sat down with the Vice Chancellor of Finance and Administration, the Dean of the Graduate School, and the Interim Bursar to share their personal stories of financial strain imposed by segregated fees. 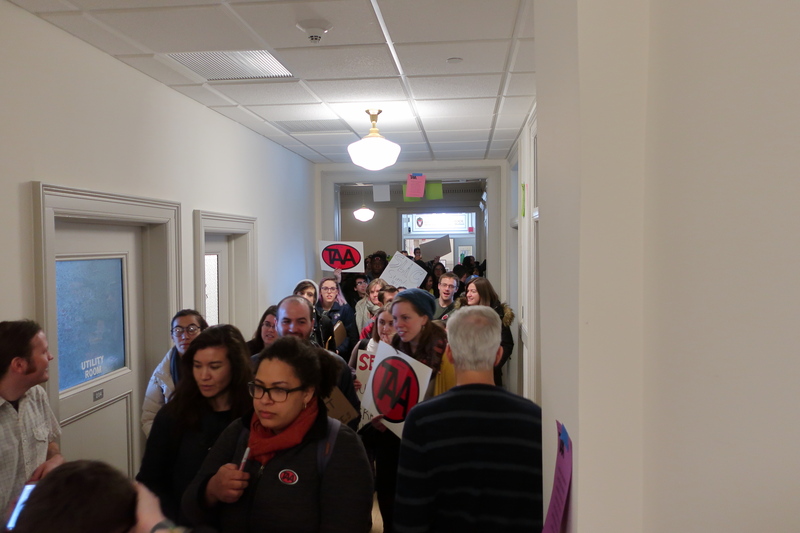 We ended the meeting by calling on these administrators to work over break to develop a fee policy that helps—not hurts—graduate workers. 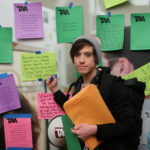 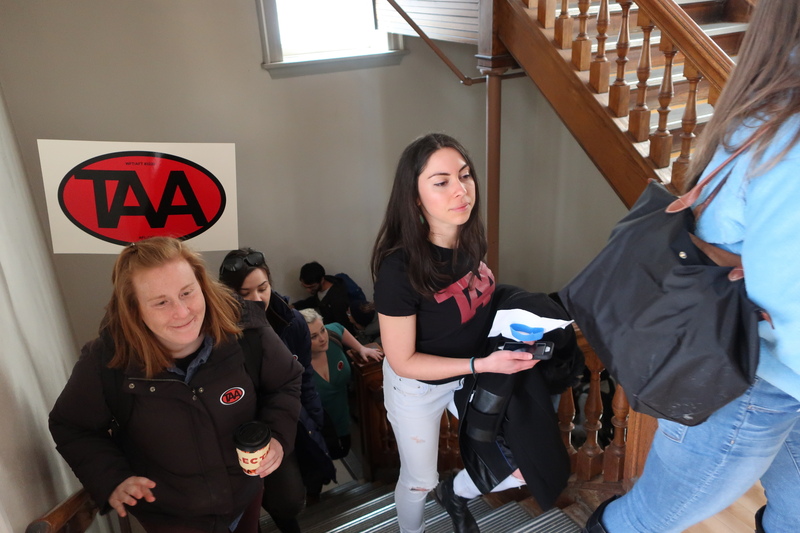 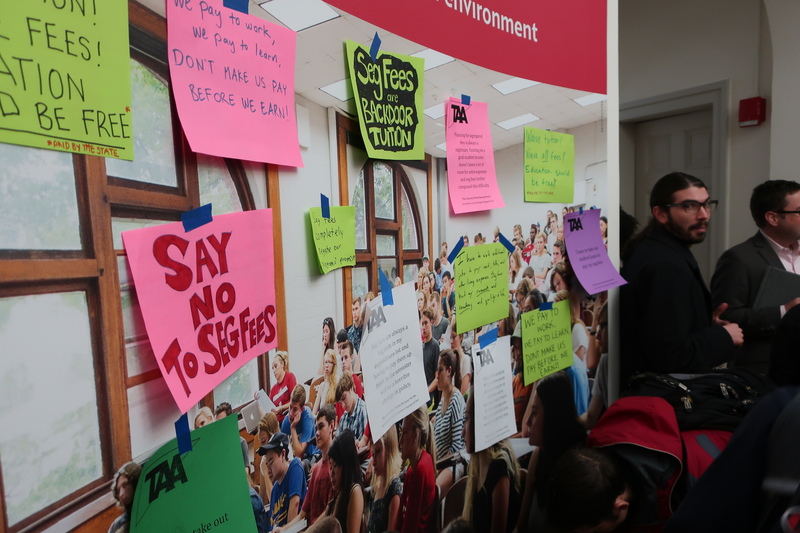 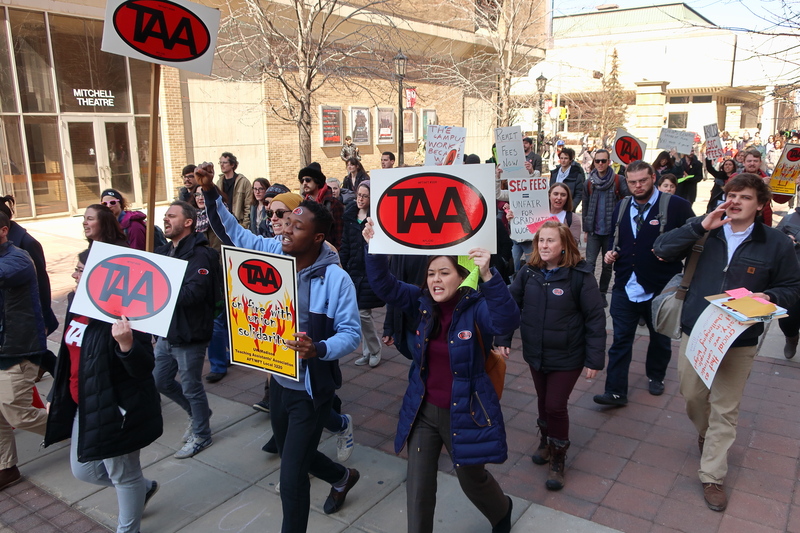 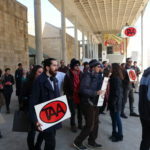 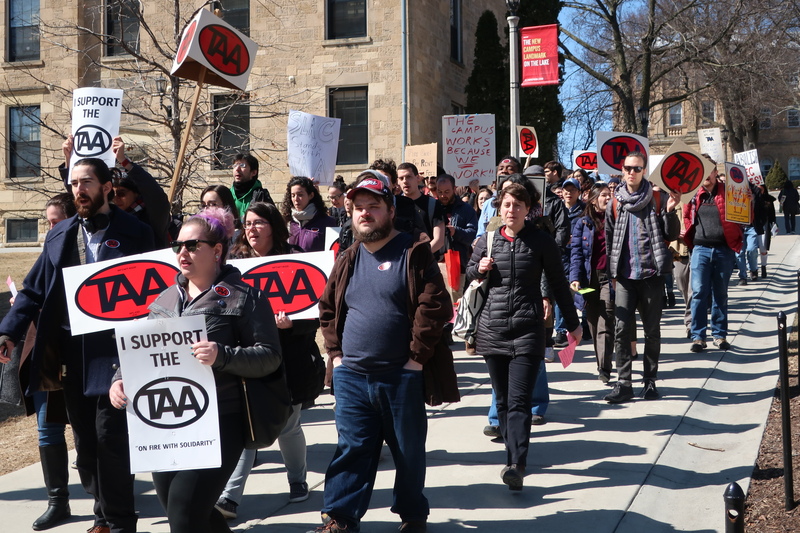 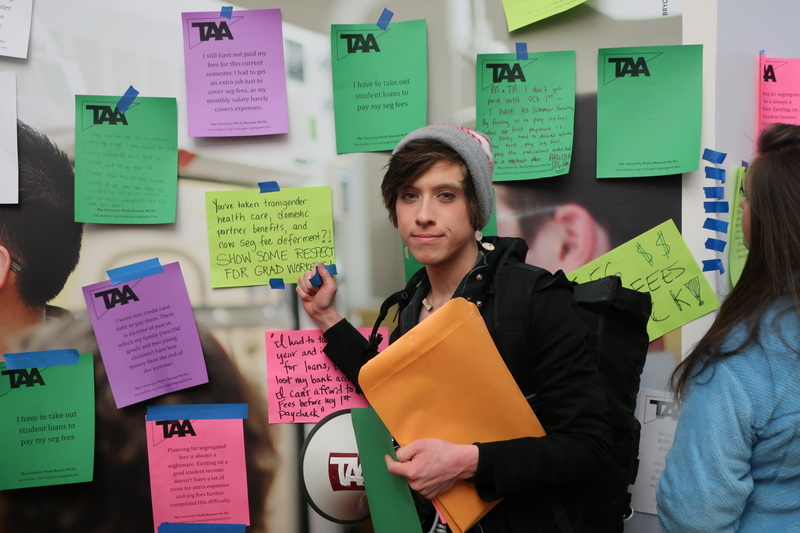 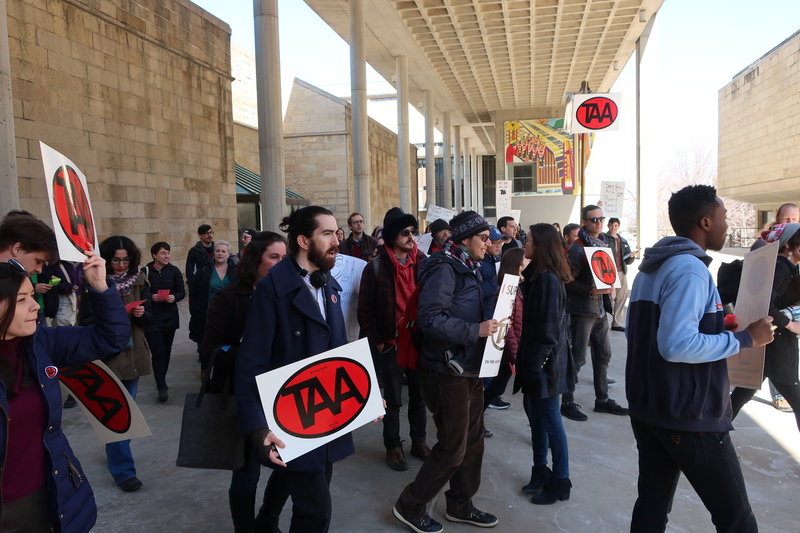 TAA leadership will meet with campus administrators again in early April to discuss anticipated improvements to the fee policy. 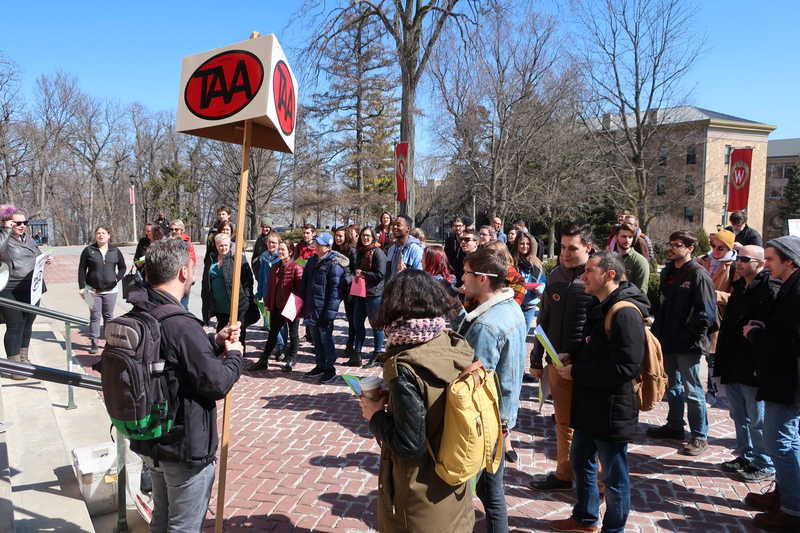 We thank all graduate workers and allies who attended Thursday’s demonstration to protect our rights! 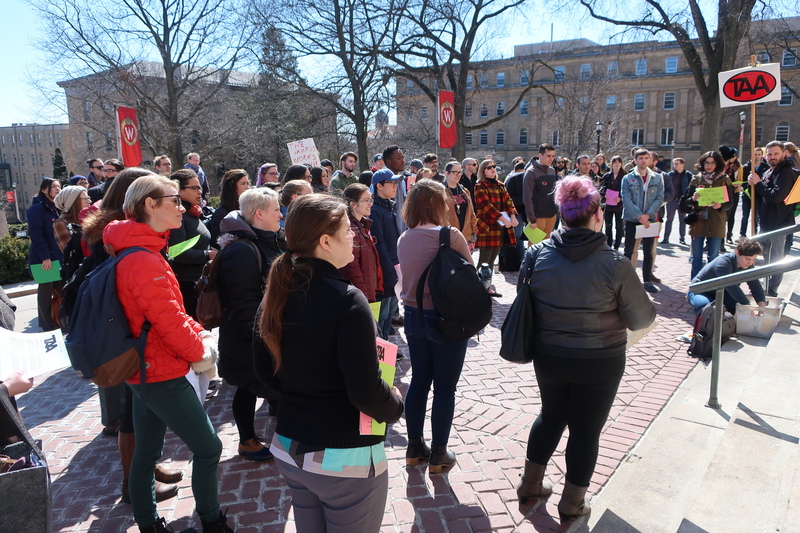 We are powerful when we stand together! 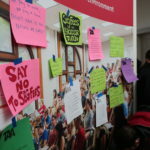 There is still more work to do. 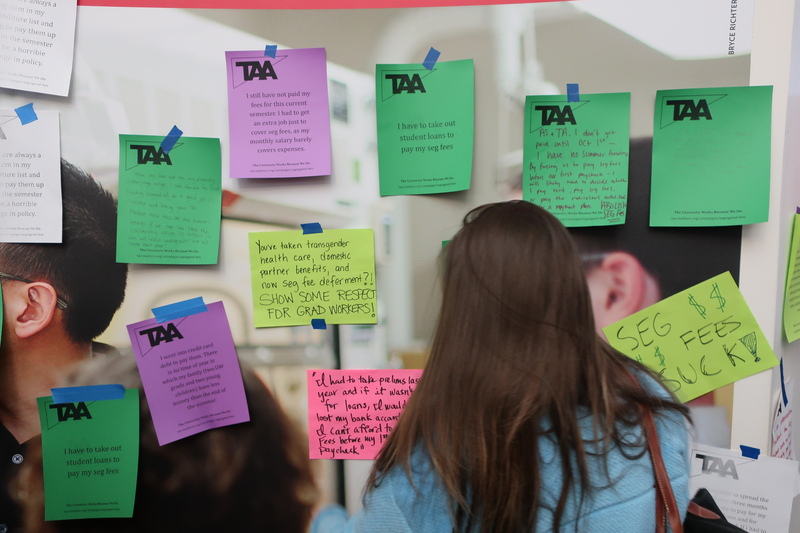 Talk to your colleagues about yesterday’s action and the stories you heard. 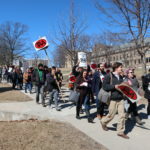 These policies impact all of us, but they disproportionately affect those who face material hardship. 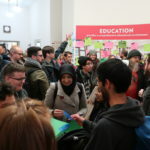 We must think through ways we can stand together and support one another.